Digicam #3 - lens extended. 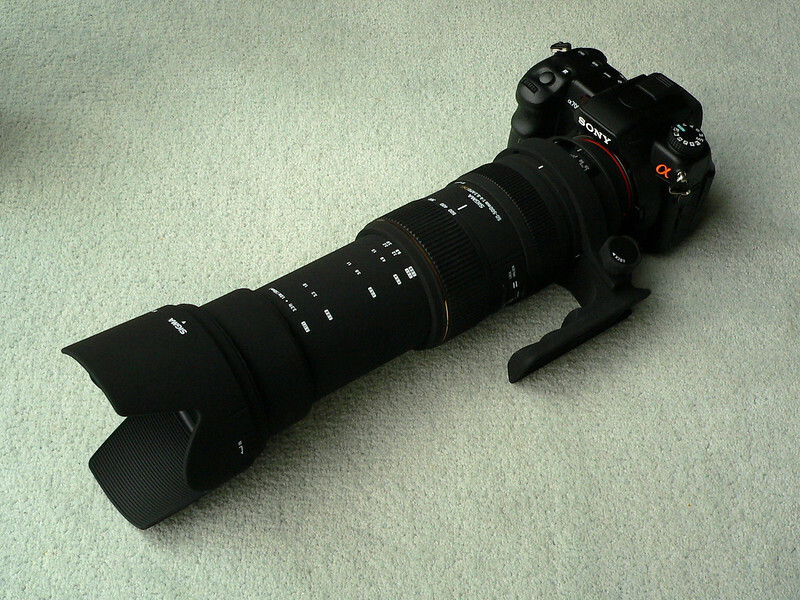 Sony Alpha A700 DSLR with Sigma 50-500 f4-f6.3 APO DG lens. Acquired January 2009.